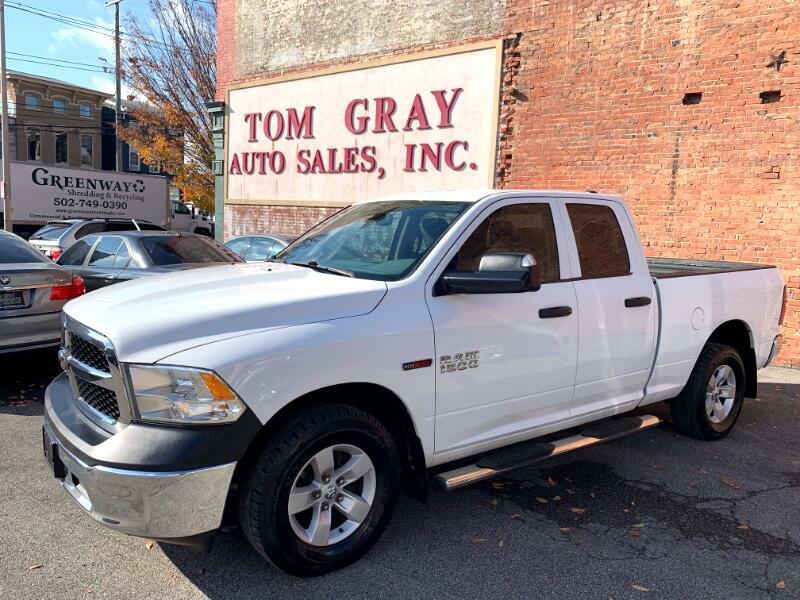 This rare 2015 Dodge Ram 1500 EcoDiesel is one of a kind. It gets great gas mileage and would make for a great work truck. Any questions or to schedule a test drive, call Darrell Tinsley at 502-625-0360.